Major League Baseball today announced the start times for the remainder of all games in the National League Division Series and the American League Division Series. The NLDS will be covered exclusively by FS1 or MLB Network, while TBS will exclusively televise all American League Postseason games. 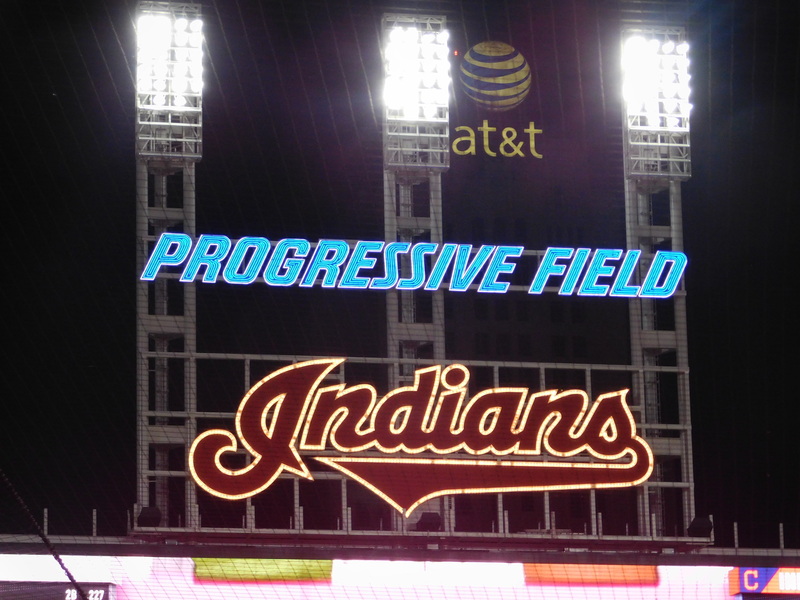 For the Indians and the Astros series, tomorrow game is scheduled for 4:05 P.M EST, while game three will be at Progressive Field and the first pitch time, is at 1:30 P.M EST.